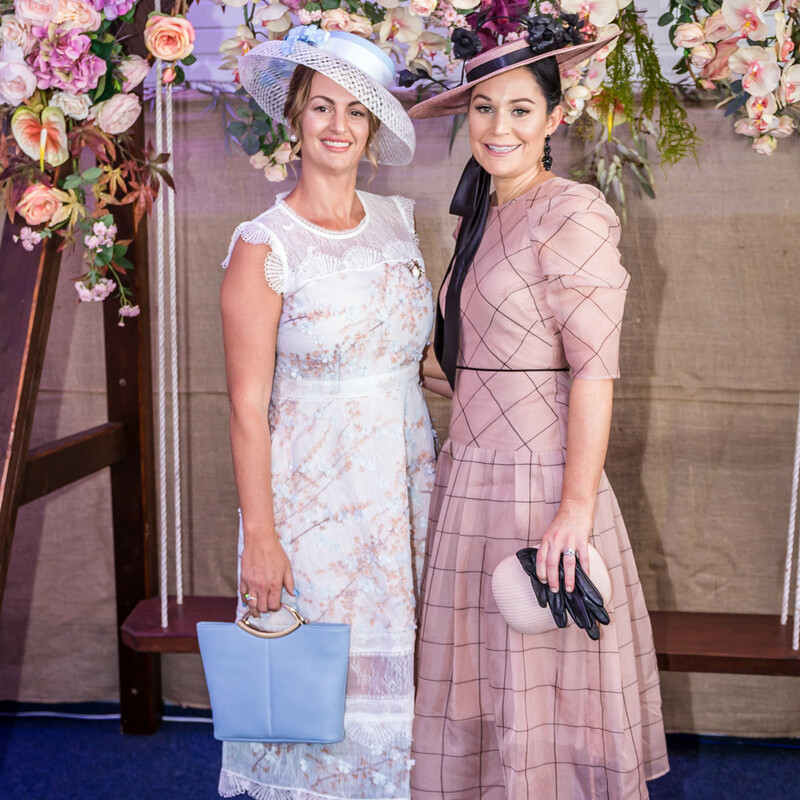 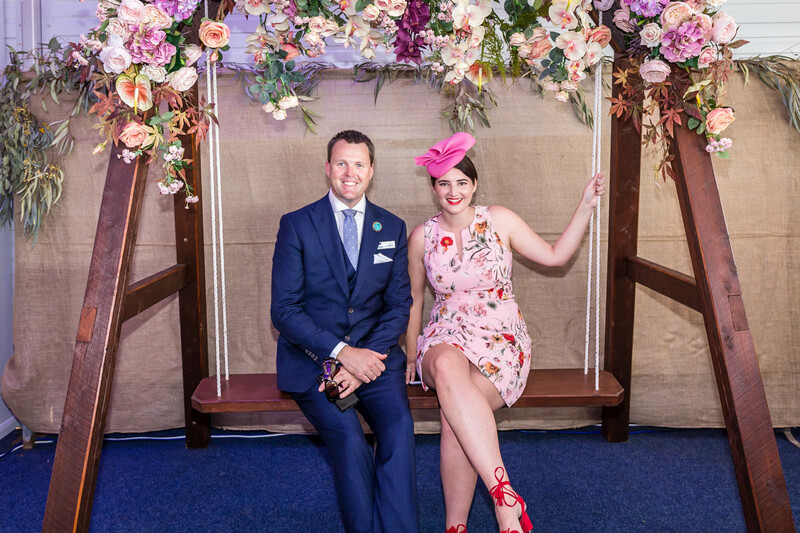 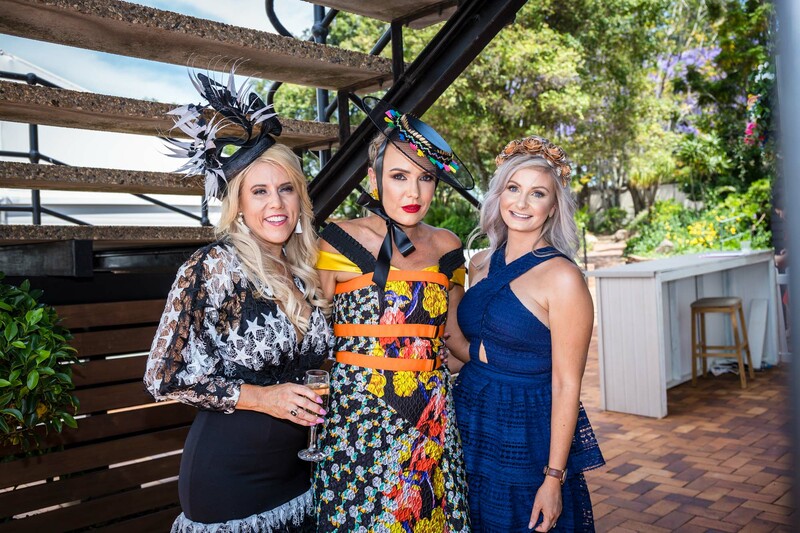 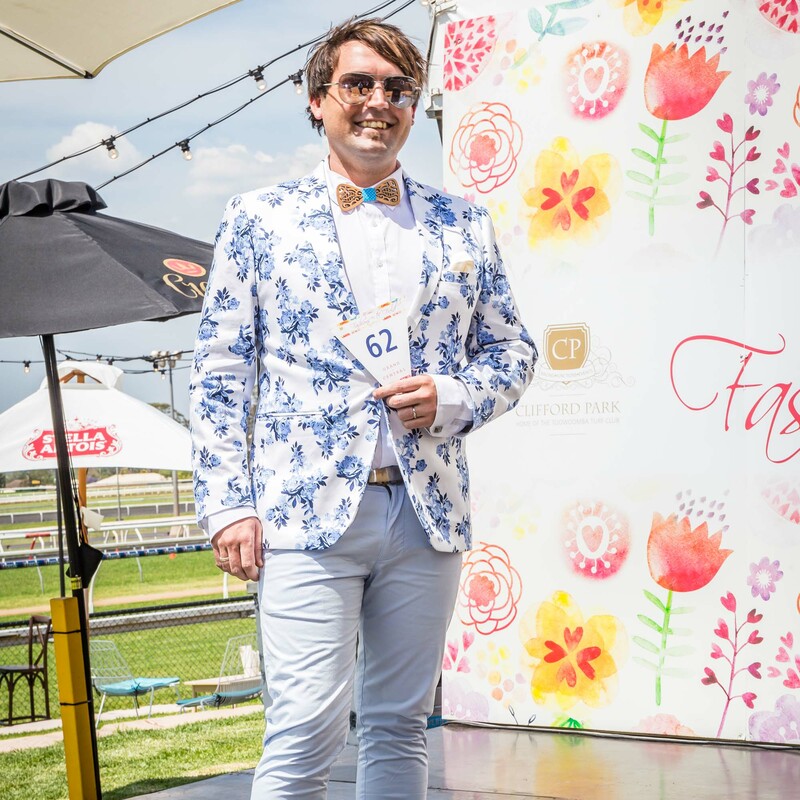 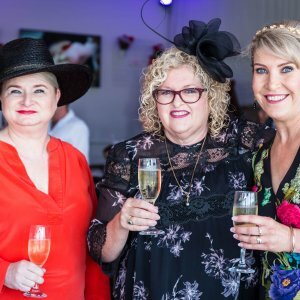 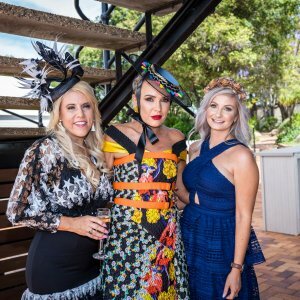 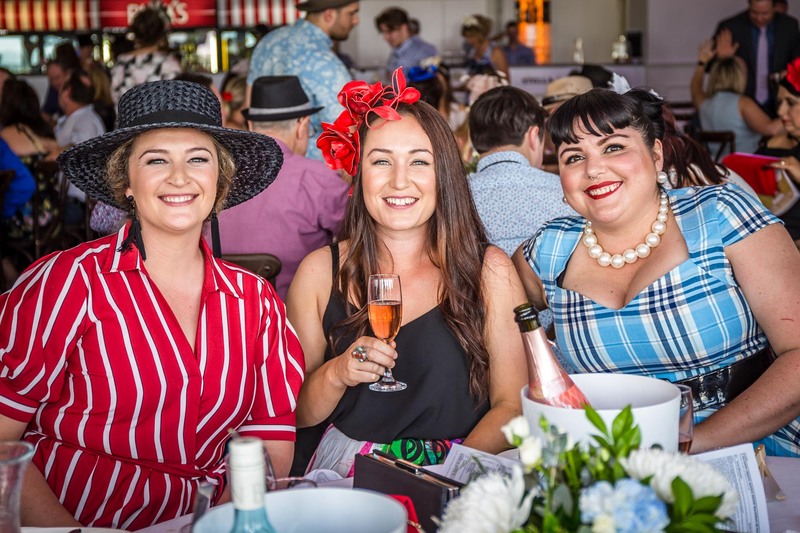 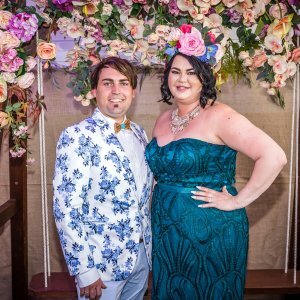 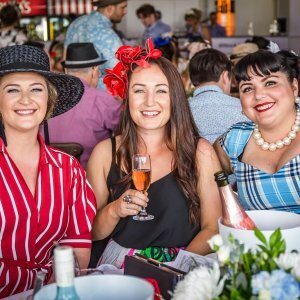 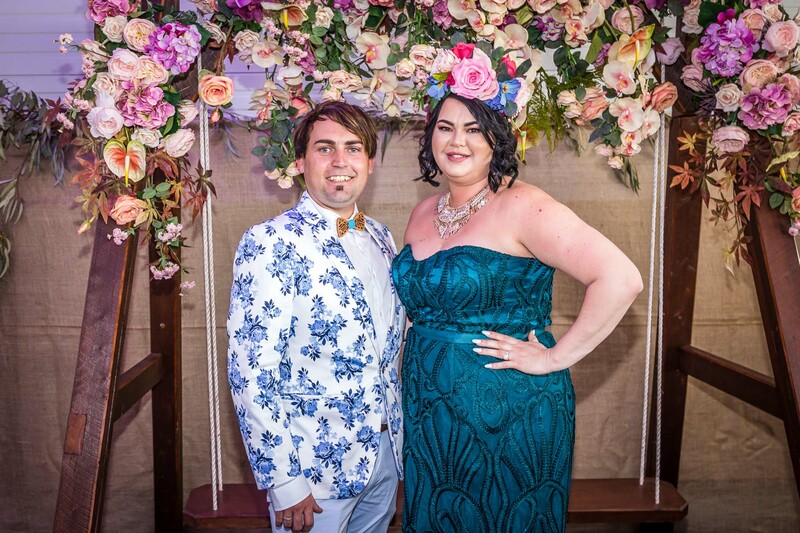 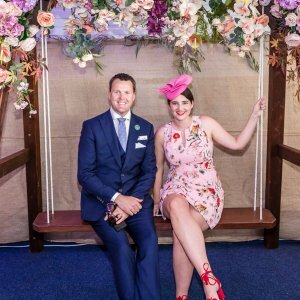 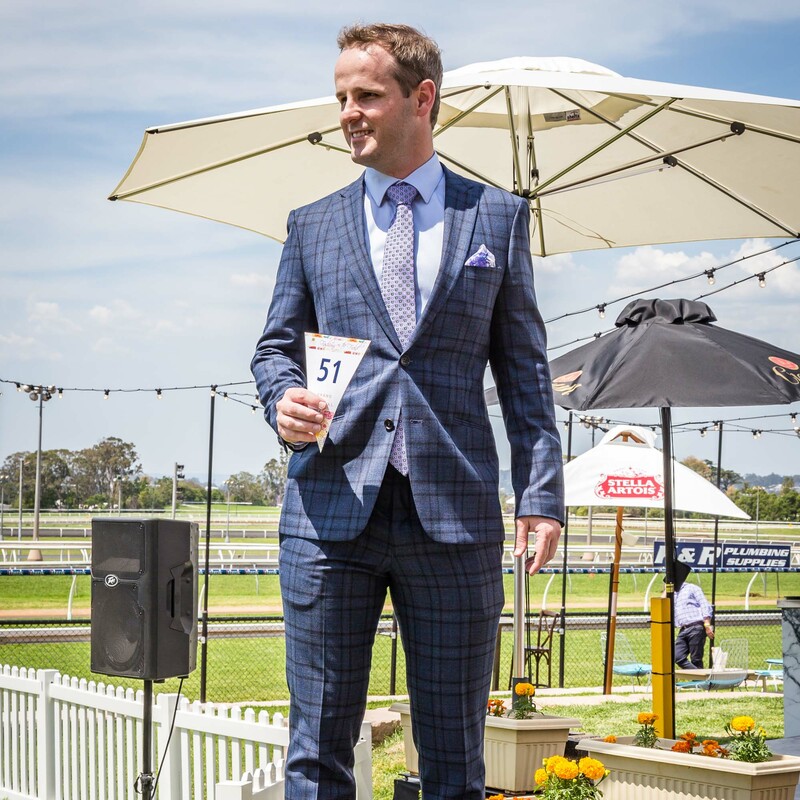 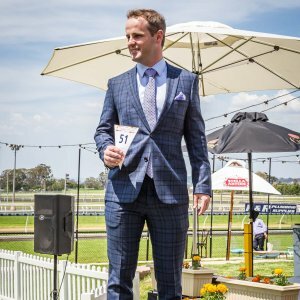 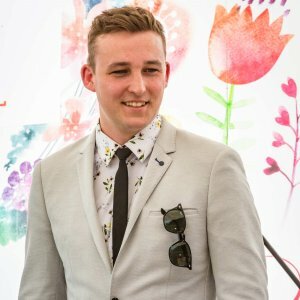 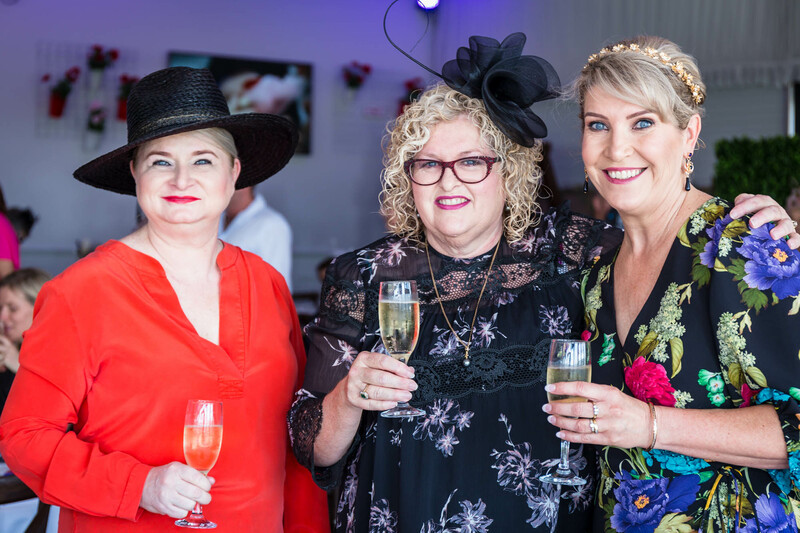 Fashion lovers and race enthusiasts celebrated the “race that stops the nation” track-side at Clifford Park Racecourse on Tuesday 6 November. 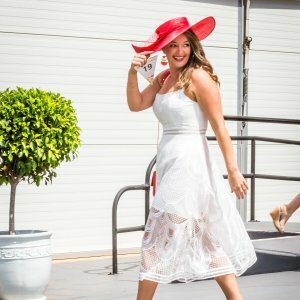 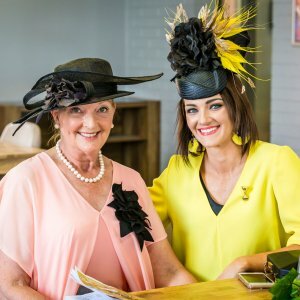 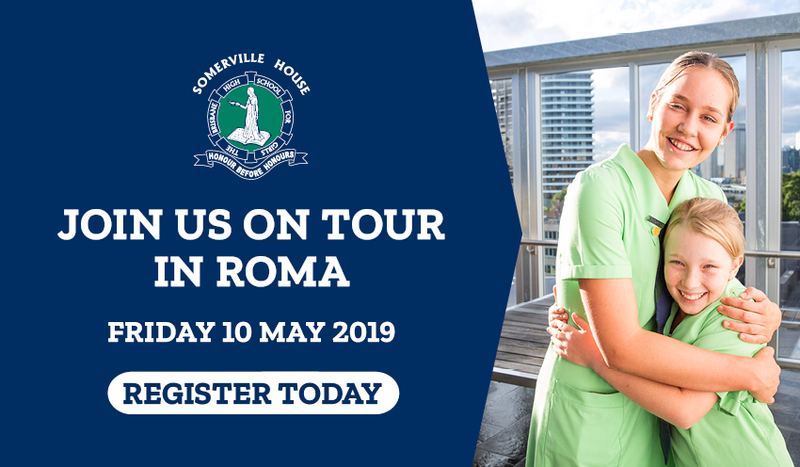 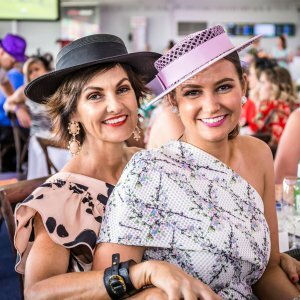 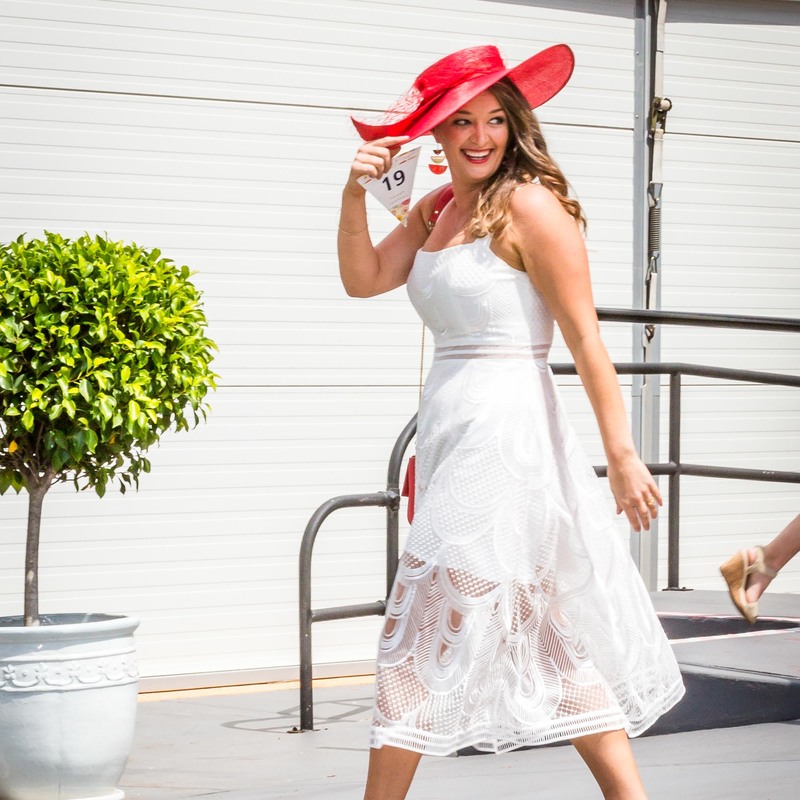 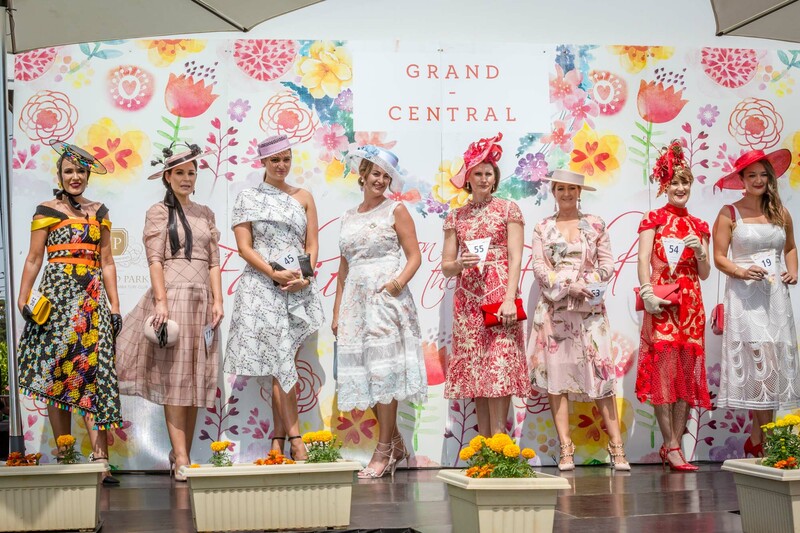 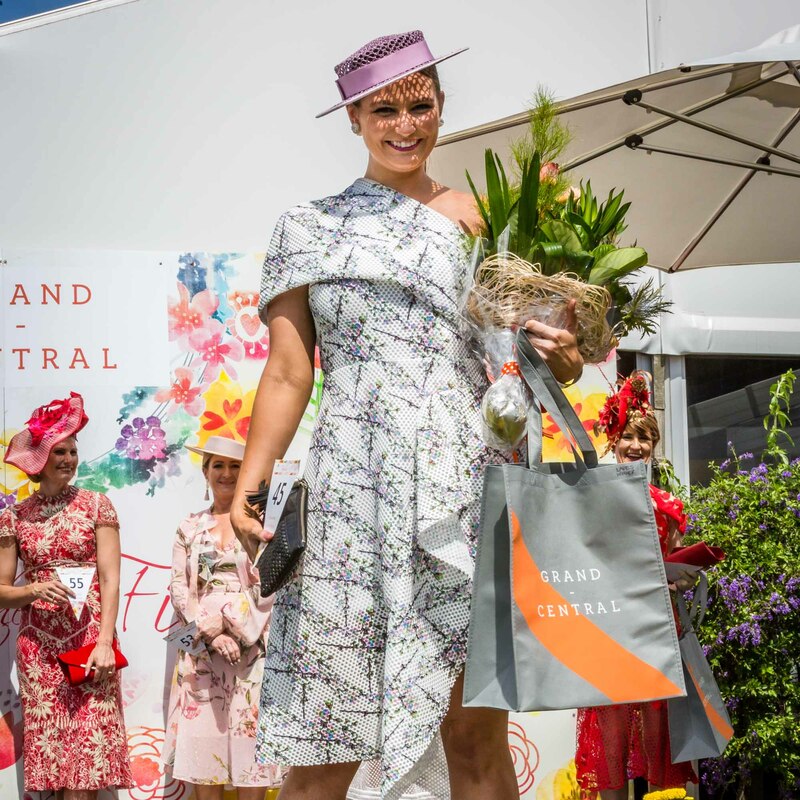 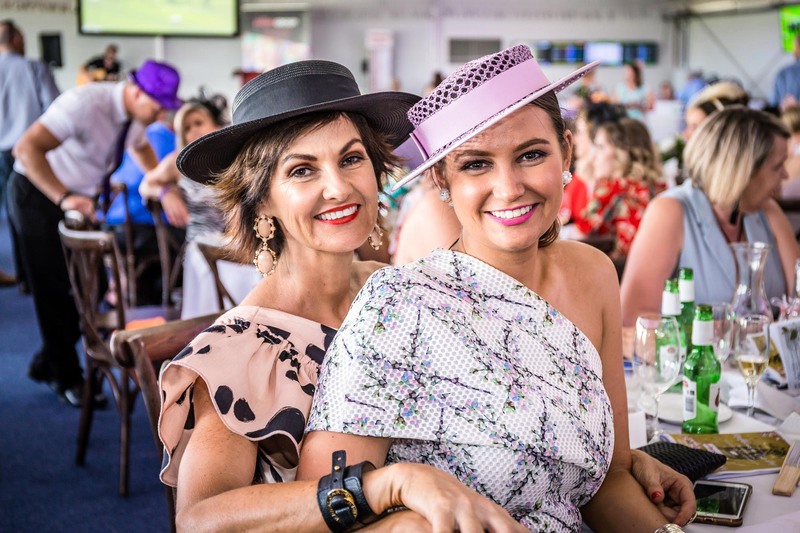 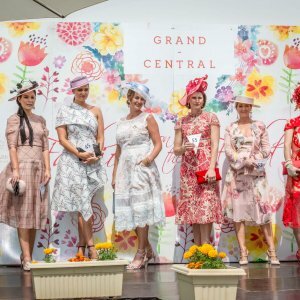 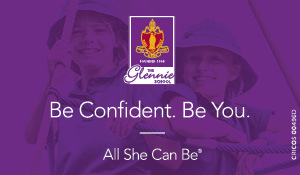 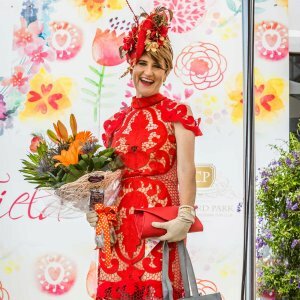 There was live coverage from Flemington on the big screen, plus the Grand Central Fashions on the Field exhibited fierce fashion competition. 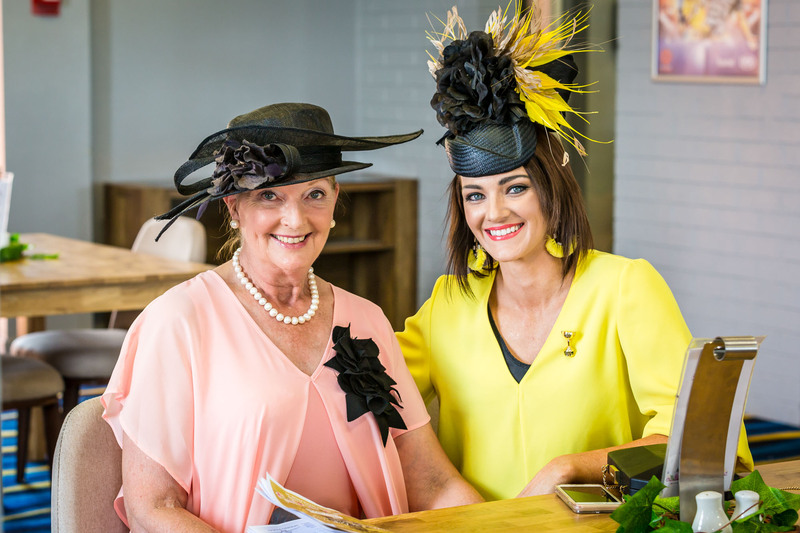 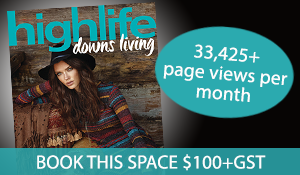 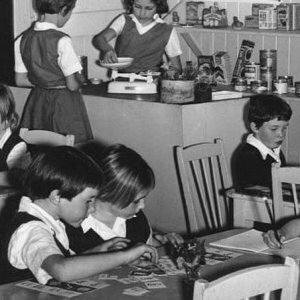 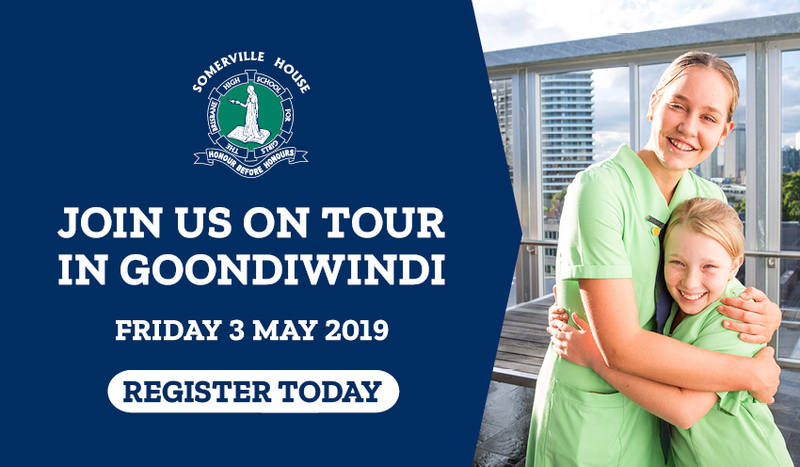 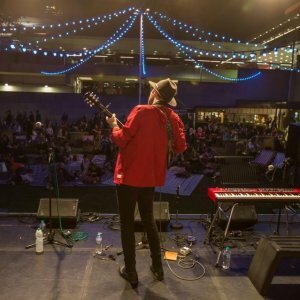 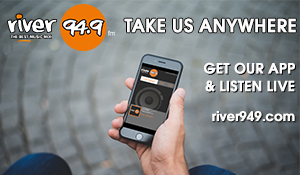 Readers also enjoyed this story about the Toowoomba Business Breakfast.